Born in Medellín, Colombia, in 1962, Jorge Franco studied film at the London International Film School and Literature at the Pontificia Universidad Javeriana in Bogotá. He began his career as a writer in 1991 and was awarded the Pedro Gómez Valderrama National Narrative prize for the short story collection Maldito amor. 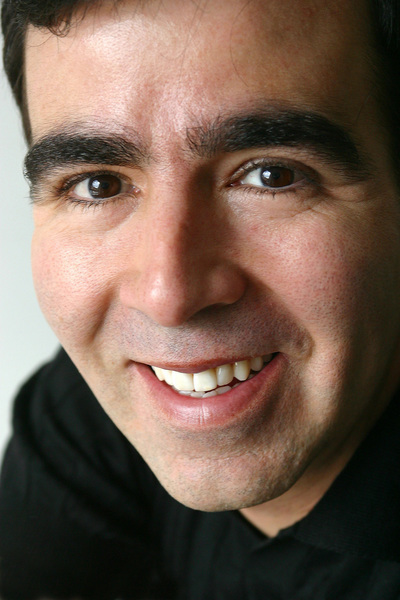 His first novel, Mala Noche, won the Ciudad de Pereira National Novel Competition, and his 2014 effort El mundo de afuera won the prestigious Premio Alfaguara de Novela. A precocious entrant onto the stage of Latin American letters, Franco is now established as among the most prominent Colombian writers alive.